It can be used to display any number of thumbnails in a photo gallery or as a banner rotator. To switch from one way to the other, you simply have to set the appropriate values when instantiating the class. We understand that reading is the most simplest way for human to derive and constructing meaning in order to gain a particular knowledge from a source. This tendency has been digitized when books evolve into digital media equivalent ? E-Books. download free e-books for your use. Full list after jump. categories which up to 71,97 GB. computer programming field like .Net, Actionscript, Ajax, Apache and etc. Description : GTDInbox is a powerful addon that will transform your Gmail inbox into an all in one manager that can compete with Outlook. 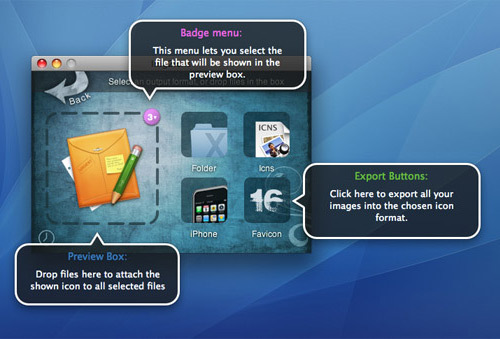 You can do your most common functions within one or two intuitive clicks using a popup command box that allows you to preview, archive, delete or modify the labels of your emails. 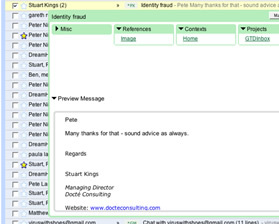 Another great feature is that you can mark emails as actions to be completed and given priority. Process actions by project, context or person. Categorize actions, communication and resources?the features are seemingly endless, marvelous tool. Description : Add useful extra features to Gmail, like hierarchical labels, macros, file attachment icons, and much, much more. 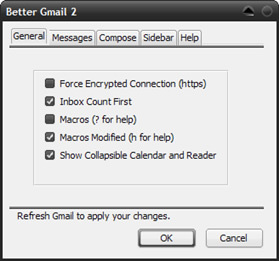 Better Gmail 2 compiles the best Greasemonkey user scripts for Gmail into a single package. 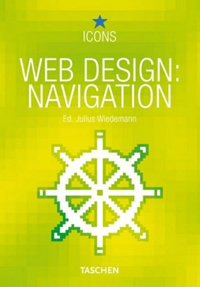 This addition to the popular ICONS Web Design series focuses on very carefully crafted navigation systems, where usability and narrative are taken in consideration in the development of the website. Featuring over 90 projects from more than 20 countries, as well as case studies on outstanding work by the world?s leading studios such as Fahrenheit, Clusta, and Sequence, this collection illustrates the ingenious solutions to one of the most difficult and important aspects of web design. Whether you?re a seasoned search marketer, a paid search advertiser, or a complete novice, this book will help position your business front-and-center when prospects are searching for solutions online. 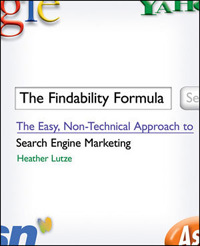 In simple, non-technical language, renowned search engine marketing expert Heather Lutze reveals how to achieve ?findability? through the use of the ideal keywords applied to both pay per click campaigns and organic search optimization. She includes a wealth of creative strategies for keeping campaigns fresh and effective, so that you can re-energize stale Web sites or tweak successful ones to make them even more profitable. In addition, Lutze explains how to respond to your customers and understand their issues, wants, and needs so that you can more easily turn prospects into customers. Her step-by-step approach, up-to-date research, and warnings about common pitfalls make this the ultimate practical guide to getting your business noticed on the Internet. This book presents a chapter-by-chapter guide through an appropriate User Experience process, as well as provides additional information on the creating SOWs and Proposals, Project Ecosystem, best practices for meetings, and understanding business requirements. 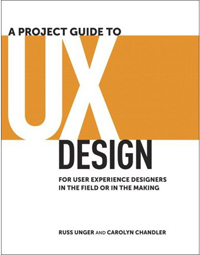 User Experience neophytes and professionals alike should be able to find information relevant to any phase of a project in this book. My favorite logo design inspiration, there are total 2,273 logos there right now, when I am compiling this article. BuzzShout tracks the hottest web technology companies through listings, social reviews, and editorials. A huge collection of logos, now there are 2068 logos.